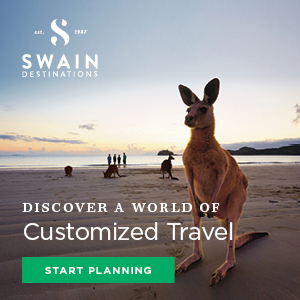 To plan your trip to the Australia Zoo or find out more about how you can become a Wildlife Warrior, click the image above! 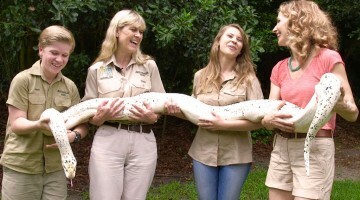 Steve and Terri Irwin established Australia Zoo Wildlife Warriors in 2002, seeing a long-time dream of theirs fulfilled. 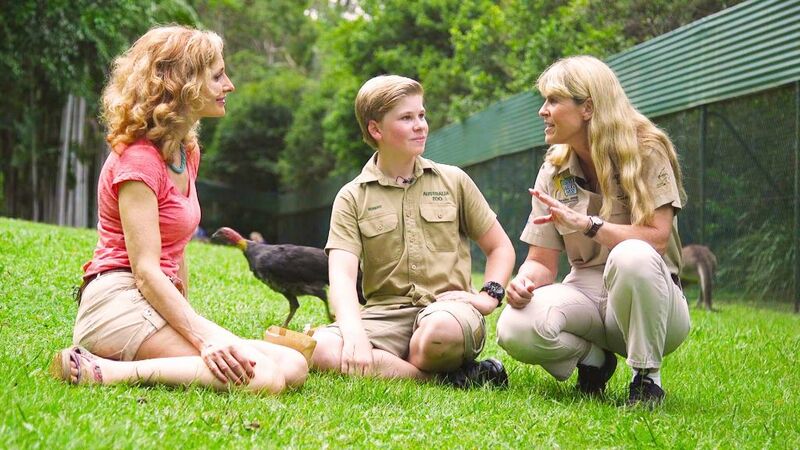 After putting together their dream team to run the organization, the Irwins became patrons of the charity and had Australia Zoo become the Major Sponsor, committing to cover all administrative costs. A generous contribution such as this allows Australia Zoo Wildlife Warriors to apply 100% of all public donations we receive directly to the conservation and preservation of wildlife. 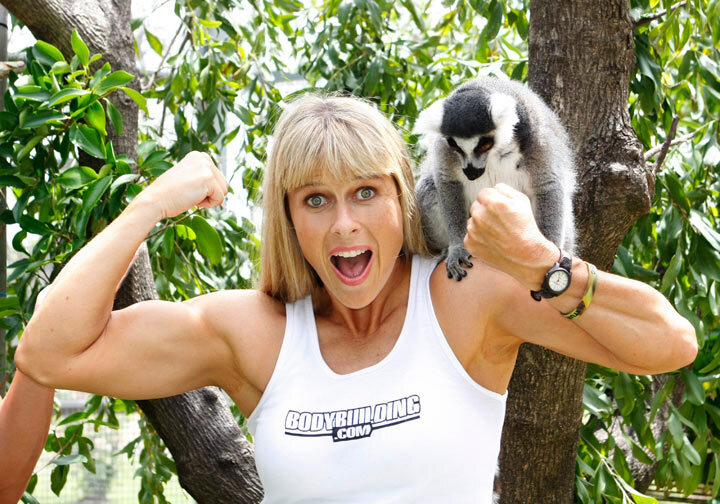 Terri began working to actively help animals when she was a young, before ever meeting Steve. Her efforts began in 1986 when Terri started a wildlife rehabilitation facility called ‘Cougar Country’ specializing in predatory mammals. And in 1989n she began taking on work as a vet technician at an emergency veterinary hospital. 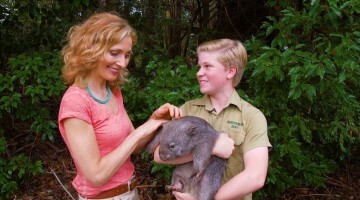 Terri and Steve met while she was abroad visiting the Australia Zoo and the two fell in love and were married in 1992. Instead of a honeymoon, the couple took the chance to embark on a crocodile rescue mission and film the project for a wildlife documentary. The Crocodile Hunter documentary series had begun. Steve and Terri would film over 150 episodes of Crocodile Hunter, Croc Diaries, Croc Files, New Breed Vets, Ghosts of War and Bindi: The Jungle Girl. These programs are now seen by 142 countries and 500 million viewers worldwide. The two lead happy lives as animal advocates, placing all of the profit they earned from their thriving t.v. careers back into wildlife conservation. And after a short while the couple was blessed with two children; BIndi and Robert. In a day that will live in infamy, the world lost Steve in an accident while he was snorkeling on the Great Barrier Reef. Hit in the chest by a stingray’s barb, Steve died on the 4th September 2006. 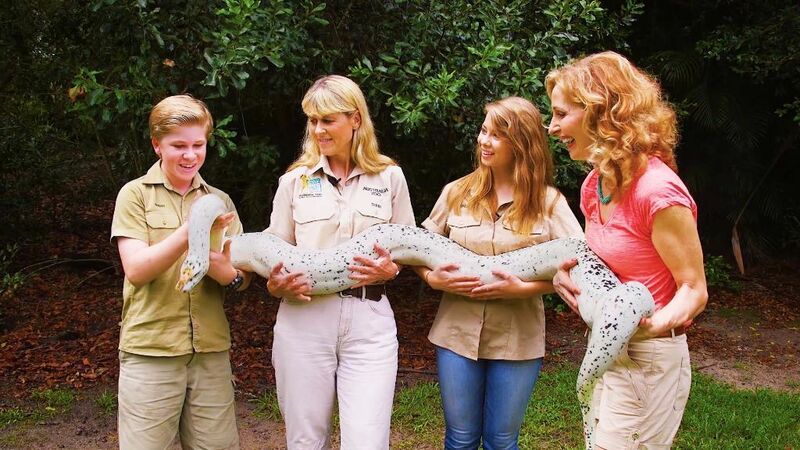 However Terri, Bindi, and Robert have all continued to grow and thrive as wildlife conservationists, spreading their and Steve’s message worldwide. 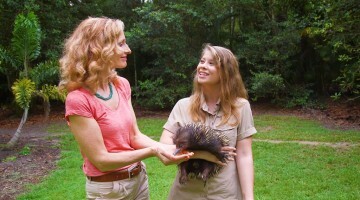 Terri continues to run and expand the Australia Zoo and all of it’s thriving creatures. Bindi and her dance partner; Derek Hough became the winners of Dancing With the Stars in 2015. 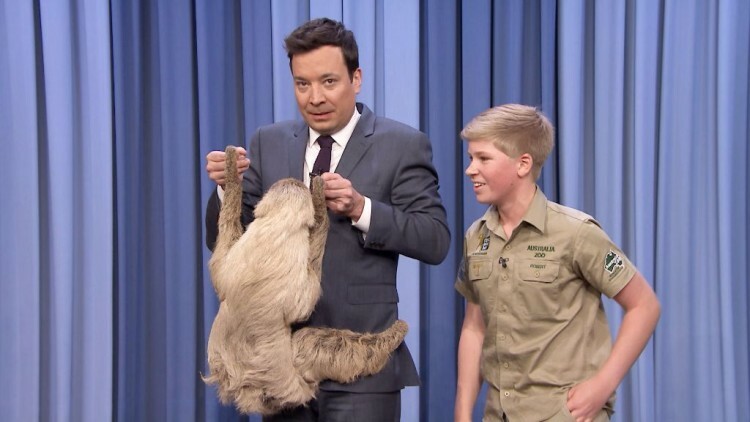 Rob is following closely in his fathers footsteps, while writing his own children’s book series about dinosaurs, he still manages to find time to stop in with Jimmy Fallon and educate audiences about the wonder of the creatures that surround us.